Listen to "10th Anniversary" on your iOS and Android device. 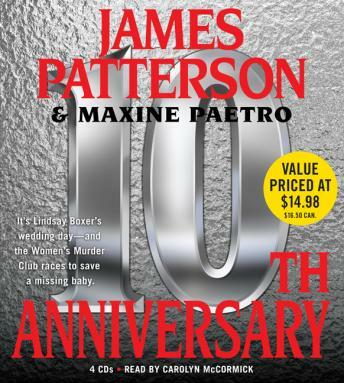 I have read all the Women's Murder Club books by Patterson and this is by far one of the best! James Patterson is a great story teller but the narrator is just okay. This is a quick listen but is worth it. Really good story! I have listened from nr one to nr eleven. I rate it not as good as other Women's Murder Club books.